 Welcome to the JEDI Lab at Linköping University! We conduct research on intuition, reflection, and emotion in economic decision-making. Foundation, Länsförsäkringar, the Swedish Research Council, and Riksbankens Jubileumsfond.